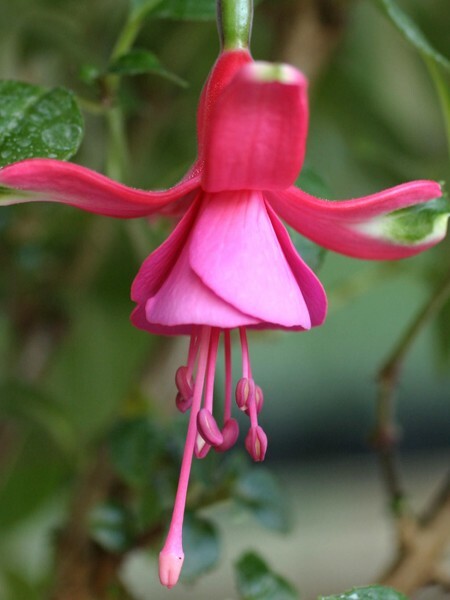 Single, orchid corollas with pale pink sepals bloom from summer into autumn. 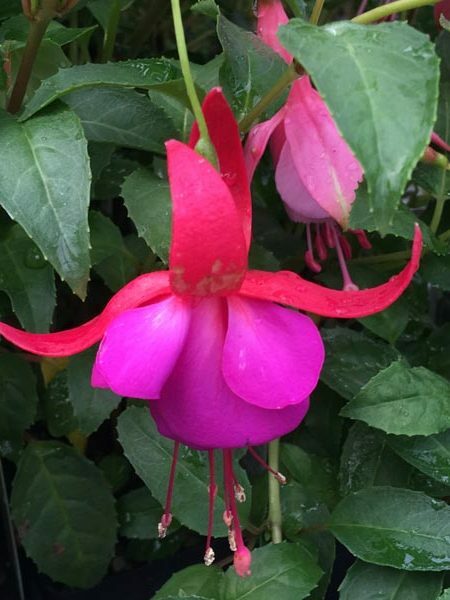 Grows 12-18″. 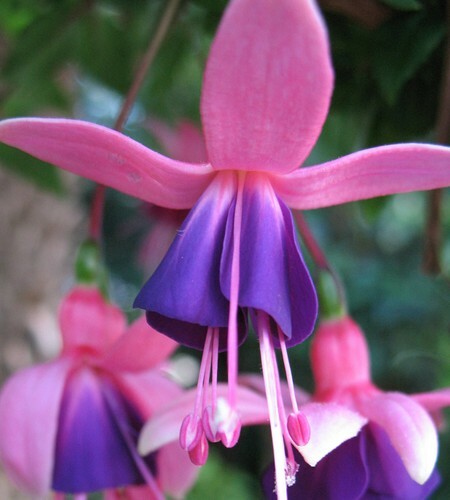 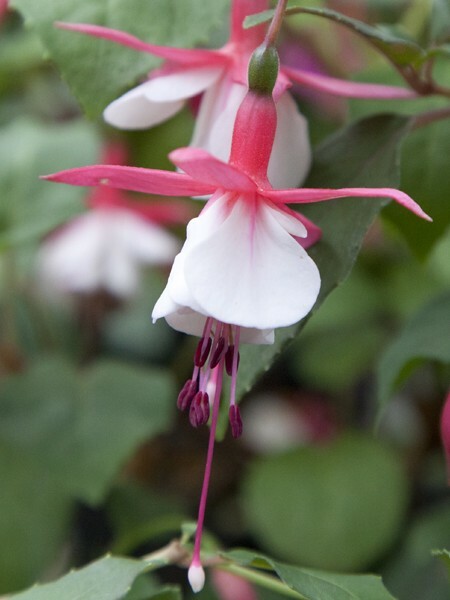 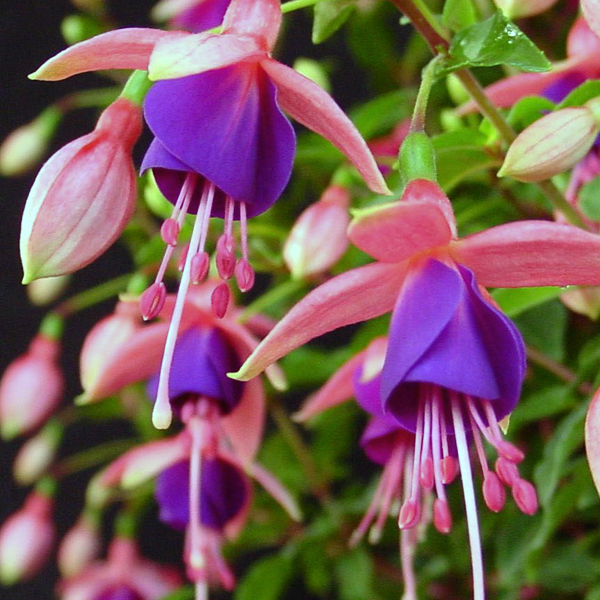 Be the first to review “Upright fuchsia ‘Lambada’” Click here to cancel reply.